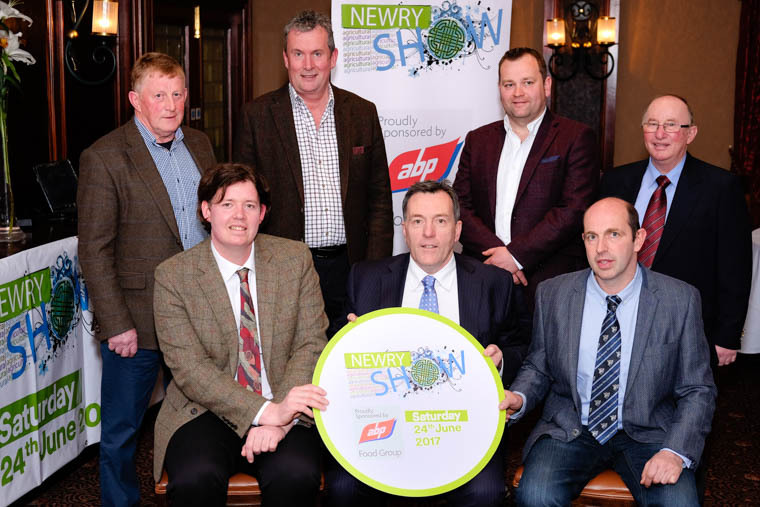 Newry Show was launched in the Canal Court Hotel last week and 2017 promises to be a true spectacular with the hosting of the All Ireland Aberdeen Angus Championships taking centre stage. This year’s show takes place on Saturday June 24 at Newry Rugby Club, Hilltown Road. The Show organisers are expecting upwards of 150 Aberdeen Angus cattle to take part in the All-Ireland classes. “And this is on top of the large entry of cattle, sheep and other livestock that tradition ally take part in our own show classes,” said Henry. 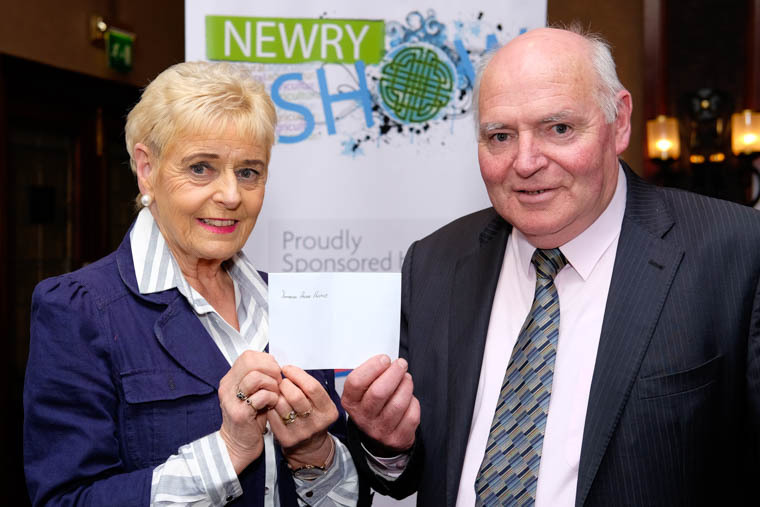 Newry Agricultural Society held its first show in 1869 and has been providing an annual agricultural event ever since. This year’s show will feature an exciting mix of agricultural livestock classes, trade events, a dog show, a fashion show, an artisan food court, a model aircraft display, tug-of-war, a funfair plus C&J’s Animal Park and many other attractions. It all adds up to an exciting day-out for all the family. “Q Radio’s Big O Show will also broadcast from this year’s event,” added Henry. The chairman spoke at the recent sponsors’ evening. He said that Newry Show played a key role in profiling the tremendous quality of the food produced on local farms. 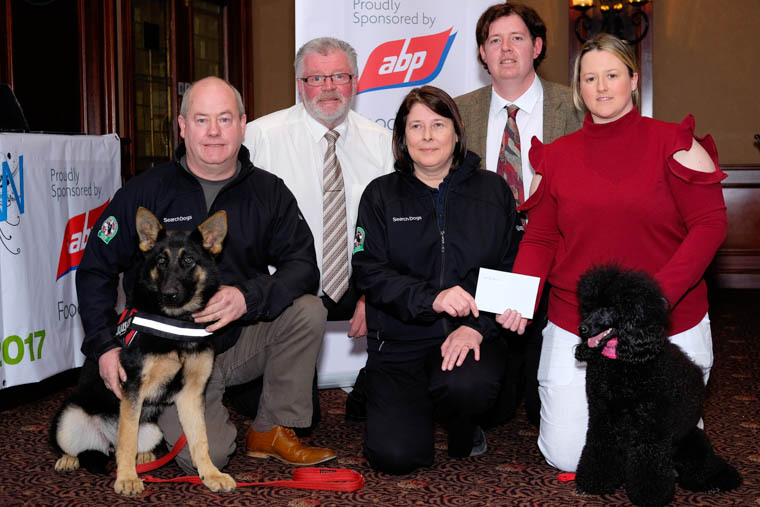 The event was marked by the presentation of significant donations form Newry Show Society to two charities, the Southern Area Hospice and the National Search and Rescue Association – Ireland North Region.